Yes, I decided to leave Facebook for Good. Too many people on the site that makes me feel unsafe and in danger. I don’t need the kind of crazy childish unprofessional people around me. Please see an announcement posted by my publicist on couple of my FB fan pages that he runs for us. To all those real Fans, Supporters and Friends. I want to say Thank you and until next time. GOD BLESS YOU AND AMERICA. 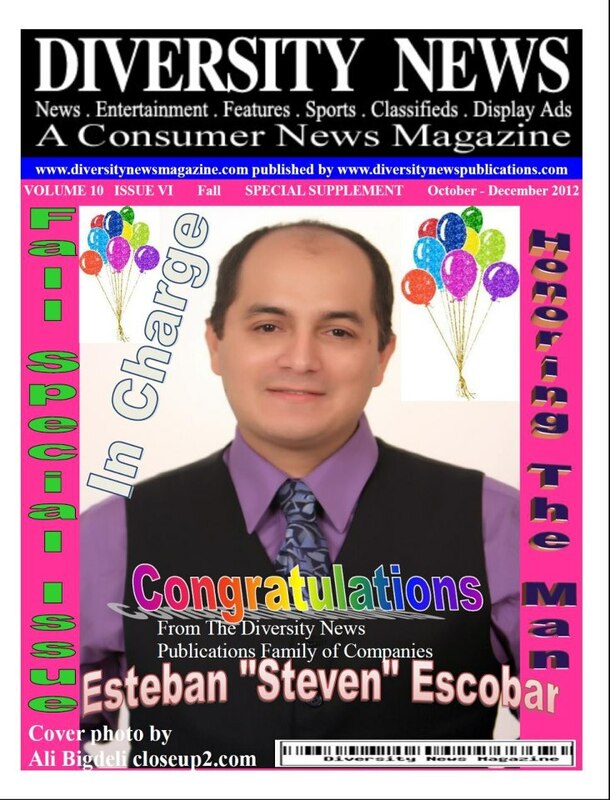 “ANNOUNCEMENT: Hollywood, CA – May 27, 2013, Our own client Steven Escobar is gone from FB. Steven Escobar decided to leave FB because too many people were stalking, harassing bullying, discriminating him. He have no time for drama or hateful sick people. Facebook was created to connect with friends and possible network in helping each other, not to harass or intimidate people. Due to his safety, he decided to be away from Facebook.